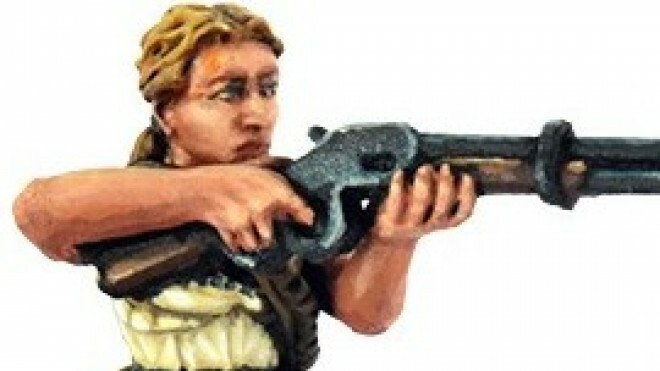 Knuckleduster Miniatures has now added a few new releases onto their webstore for those playing Gunfighter's Ball! 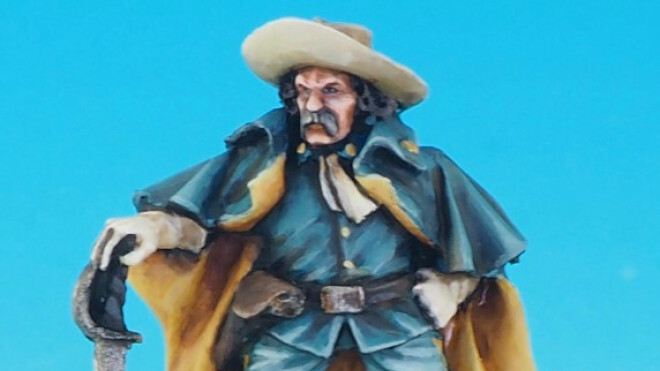 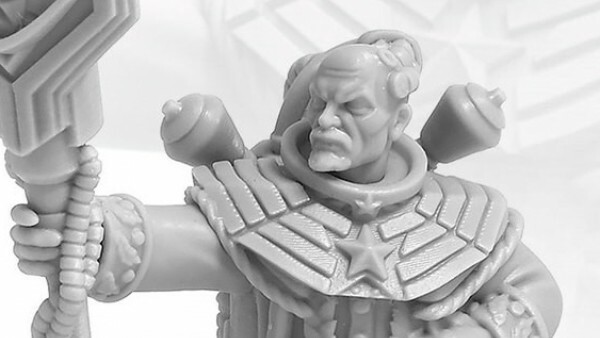 Black Scorpion has gone back and redone a lot of their sculpts for Tombstone but a few new characters have entered the mix too including these new Civilians. 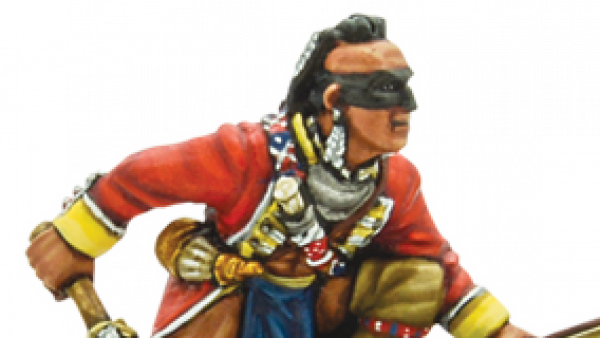 Black Scorpion has finished off the last of their releases for the recent Tombstone wave with a warband of Natives. 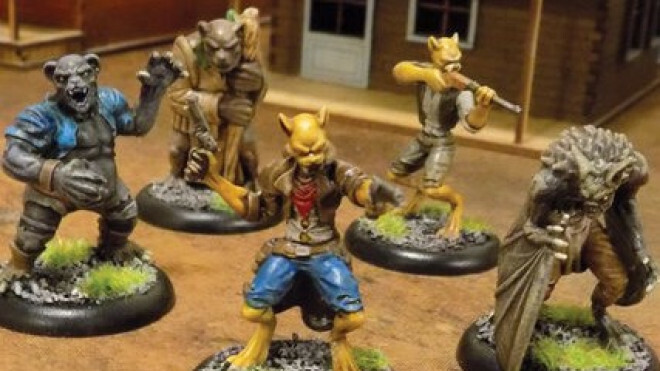 4Ground Get Us Set To Rob Trains, Wild West Style! 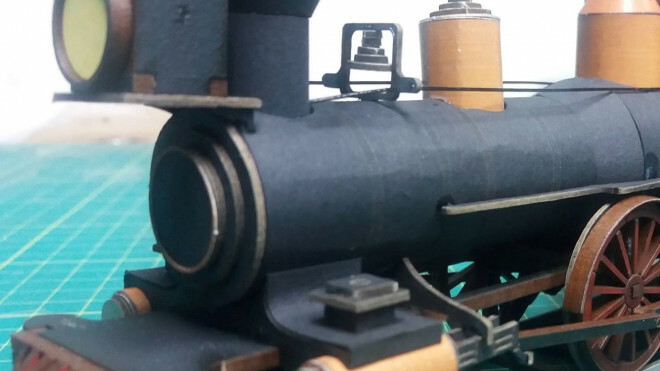 4Ground has been showing off some more of the work going into their Wild West range as they design the Baggage & Passenger Cars to go with their Steam Locomotives. 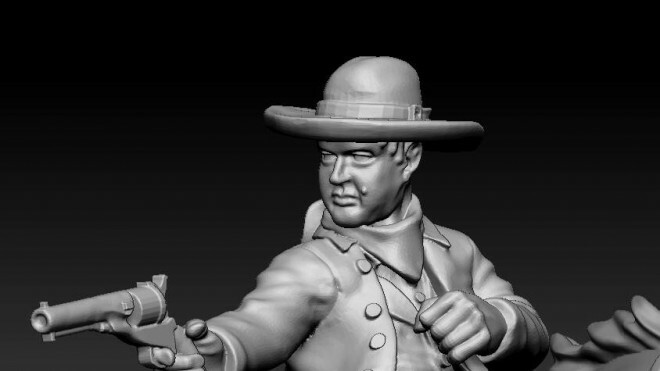 Knuckleduster Miniatures build on the previews for the next round of Gunfighter's Ball releases with two new characters that popped up on social media this week. 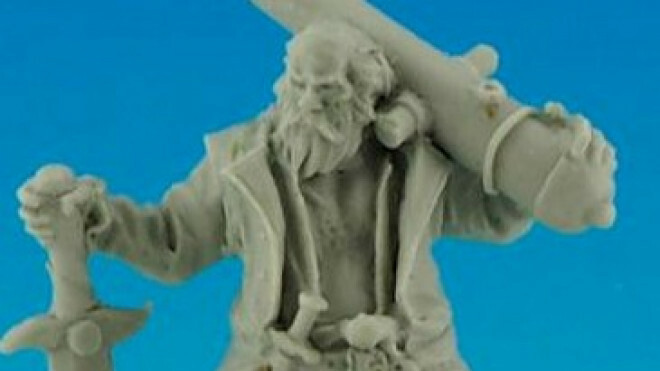 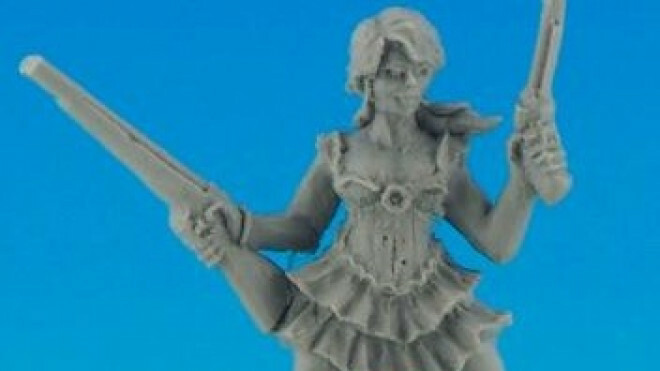 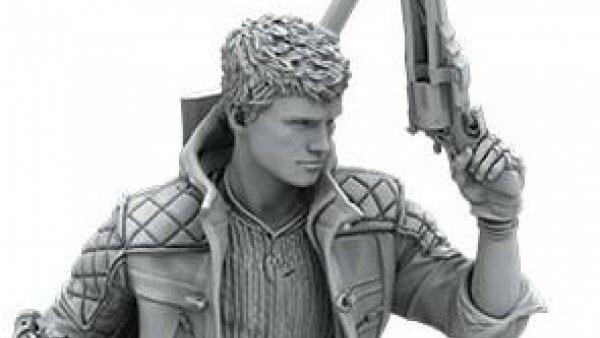 Knuckleduster Miniatures is working to add new gunslingers into the mix for those getting stuck into Gunfighter's Ball. 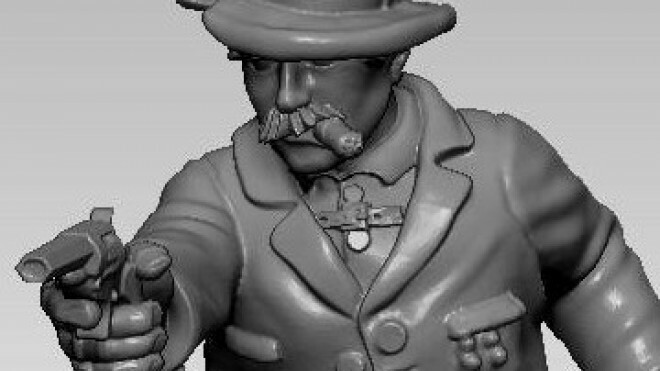 Knuckleduster Miniatures has now given a date for the release of their Gunfighter's Ball range. 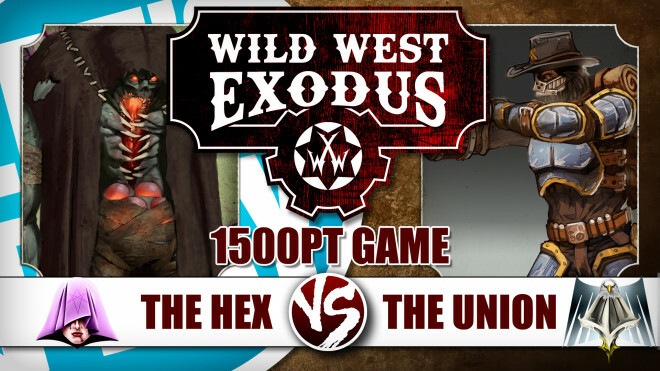 Their awesome selection of characters for use in Wild West games are going to be available from December 15th. 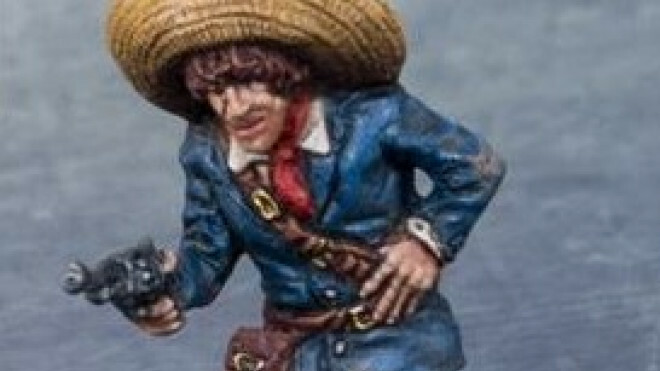 Black Scorpion Miniatures has been getting a few updated miniatures ready for Wild West encounters in Tombstone with a band of Outlaws. 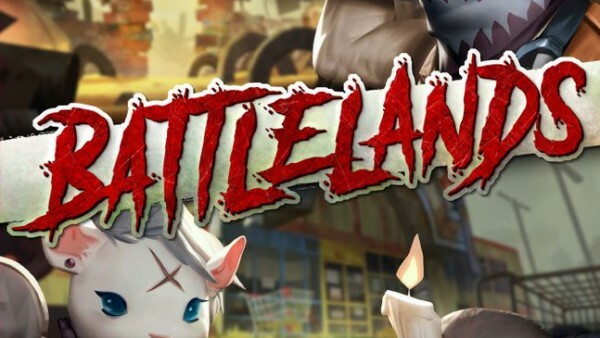 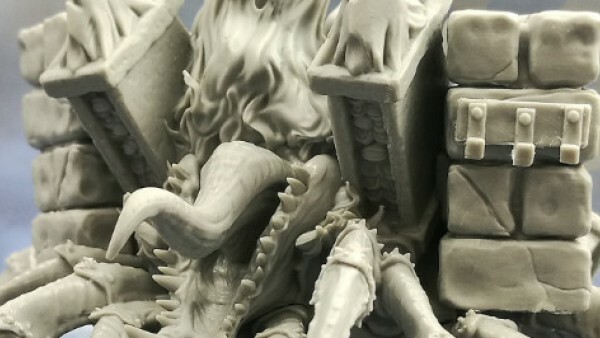 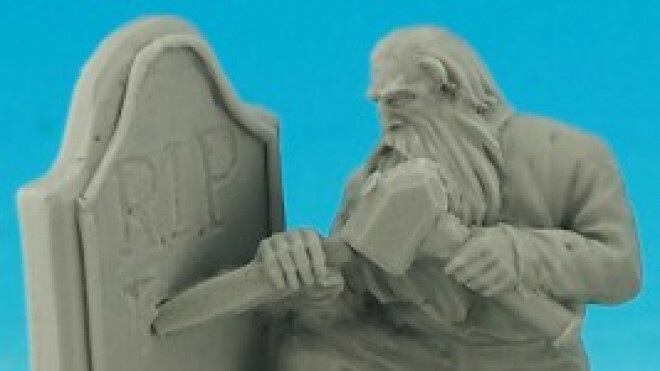 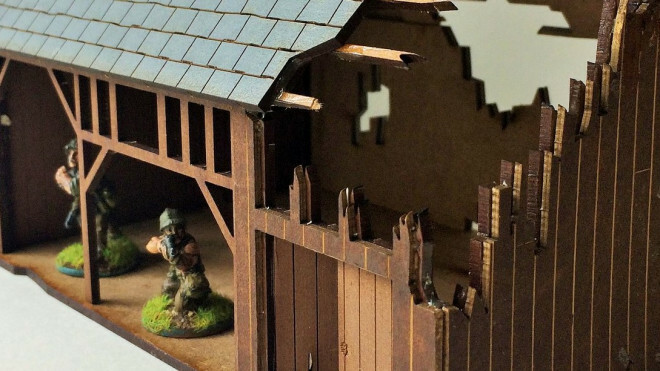 The team from 4Ground continue to work on a range of new terrain pieces which would be great for games like Dead Man's Hand AND something more modern like The Walking Dead: All Out War. 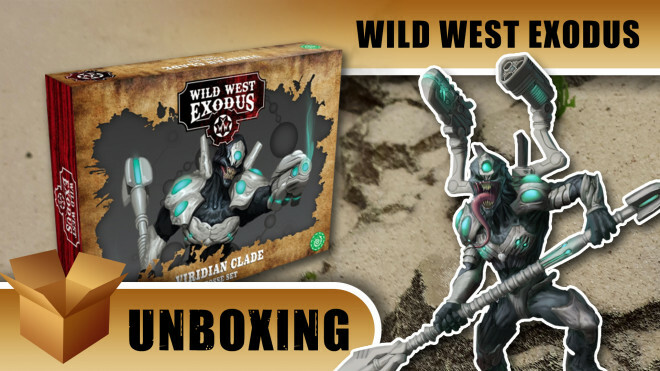 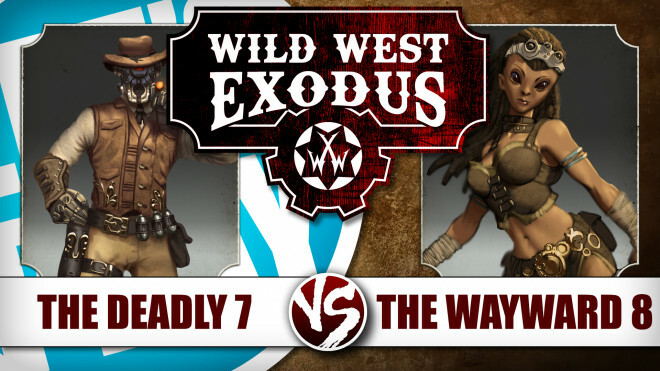 Two new characters have been added into the mix by Stronghold Terrain for you to use for your Wild West games of Dead Man's Hand. 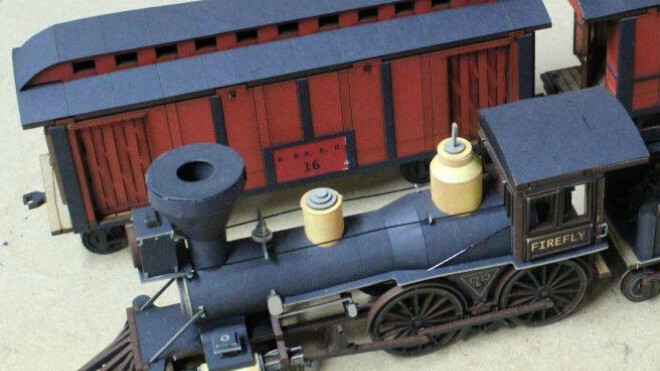 4Ground has previewed this awesome Locomotive, the Train & Tender which is going to be available next week on Black Friday weekend. 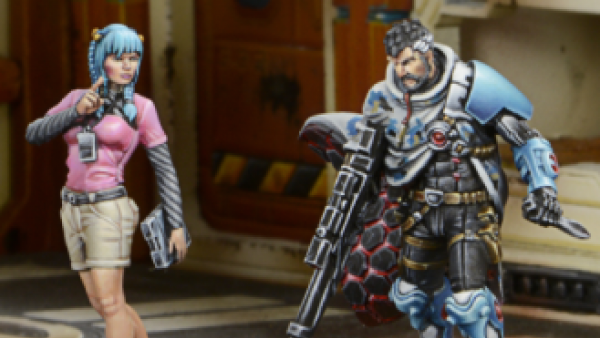 4Ground has a whole bunch of awesome releases for the end of October and start of November. 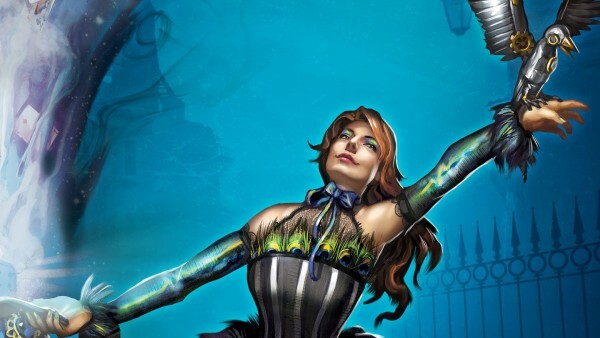 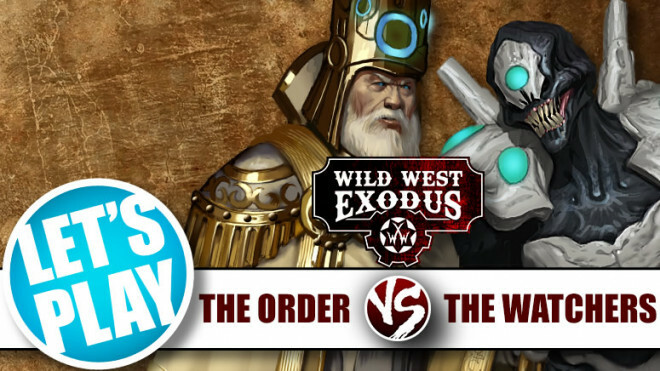 Dead Man's Hand from Great Escape Games sees new releases this week for use in the Wild West. 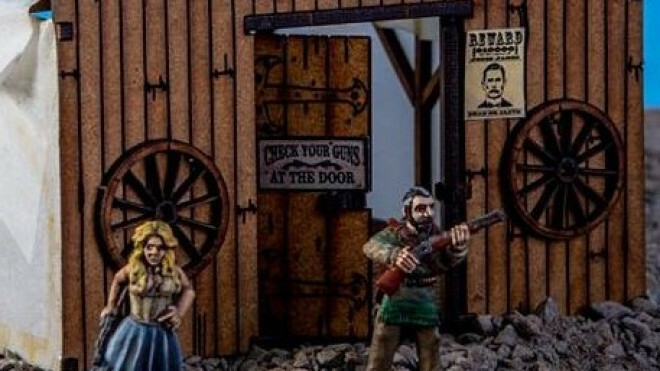 4Ground is getting into the Wild West spirit with another terrain piece which is dropping for their Dead Man's Hand collection. 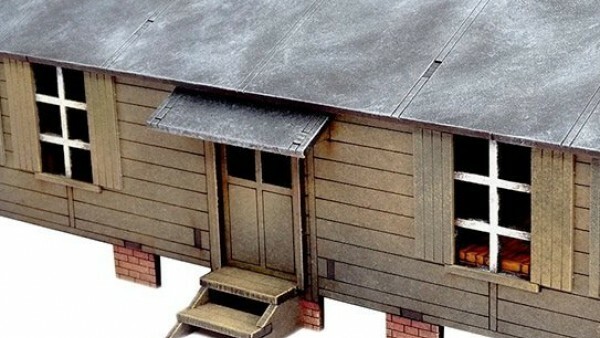 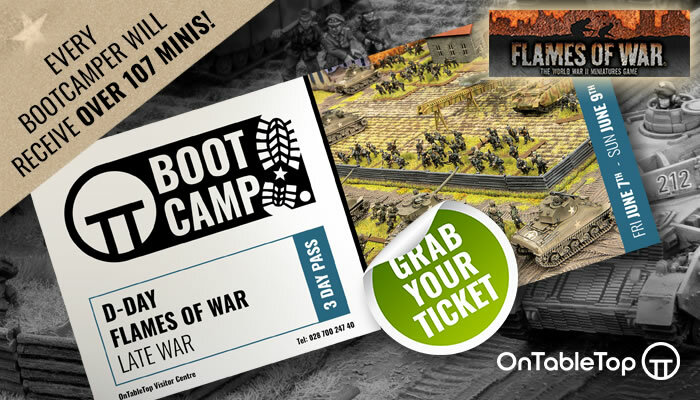 Empire At War added to their collection of pre-painted terrain with some new options for those looking to recreate the Wild West and the war-torn landscape of Normandy during World War II. 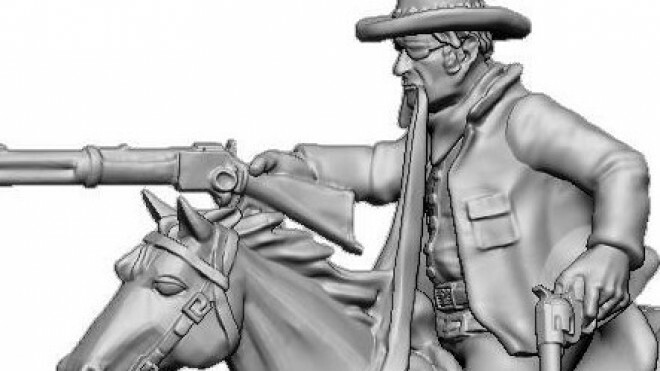 Knuckleduster continues the previews for some of their upcoming Gunfighter's Ball miniatures with Clell Miller here mounted atop his steed, ready for a quick getaway! 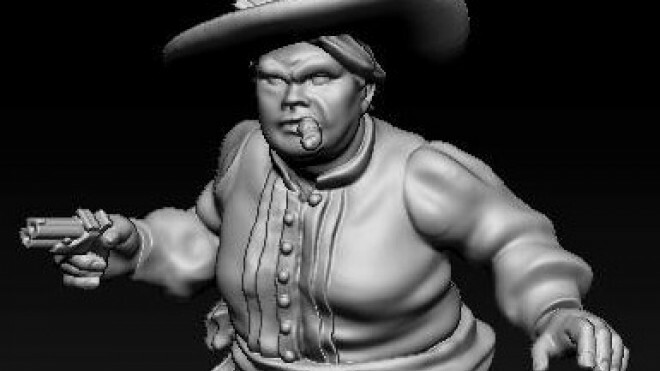 Knuckleduster Miniatures has been working away at more characters for their Wild West games. 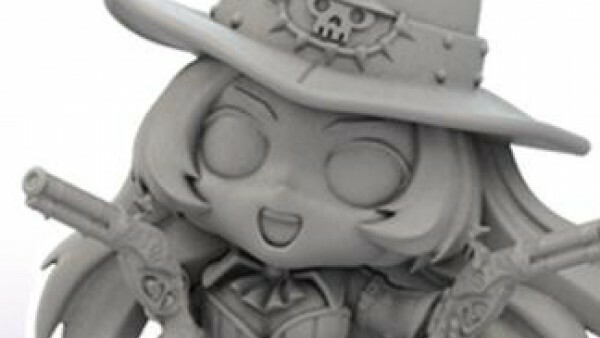 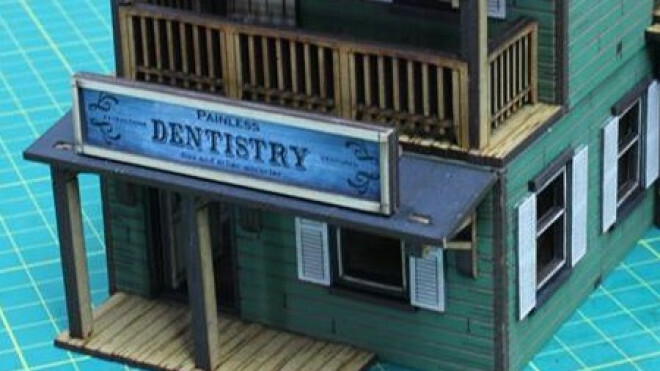 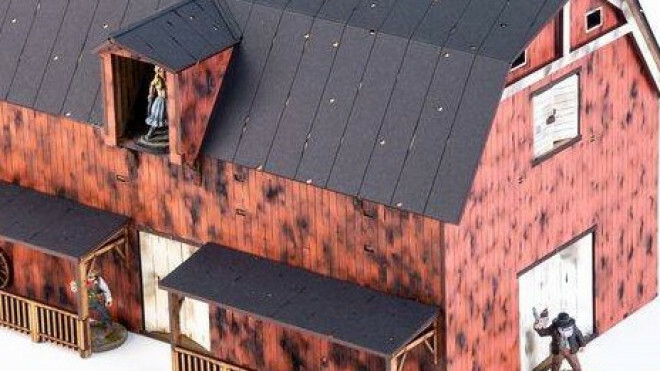 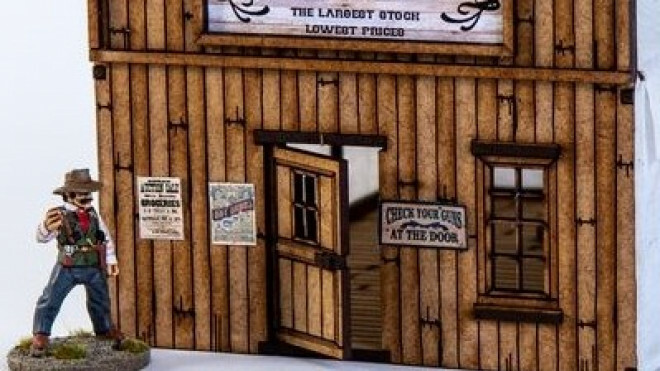 4Ground are going to be yanking teeth out of your outlaw's jaws at the end of August as they release a new building for their Wild West range. 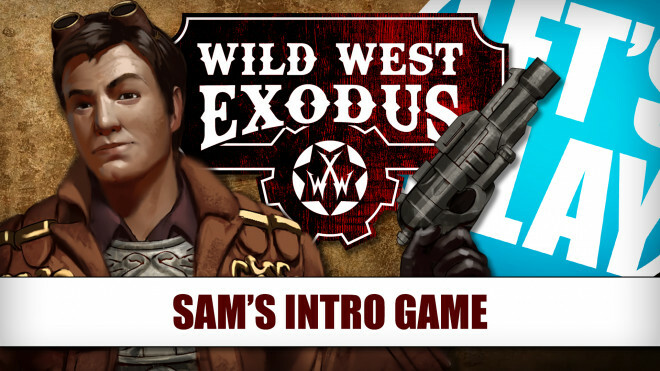 Black Scorpion has released a new faction for their Wild West game, Tombstone. 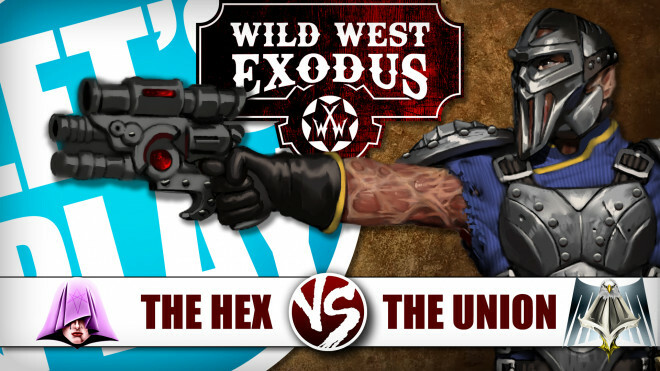 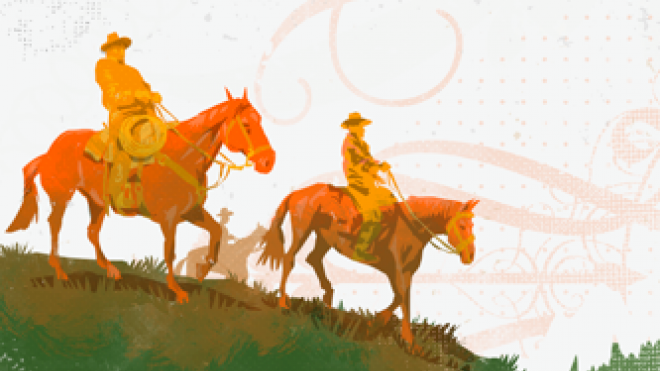 Great Escape Games welcomes two new famous faces to the world of Dead Man's Hand, their Wild West skirmish game. 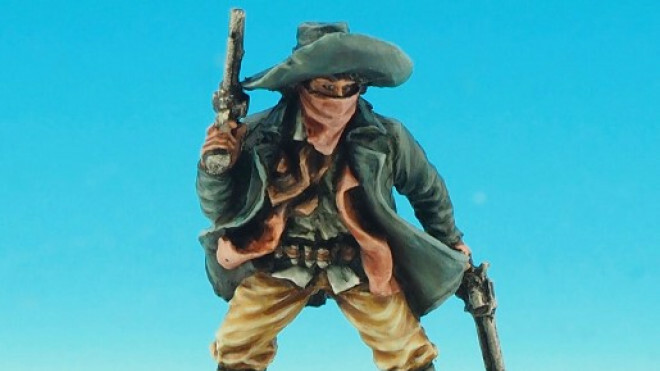 Knuckleduster Bandanna Up For A Wild West Bank Robbery! 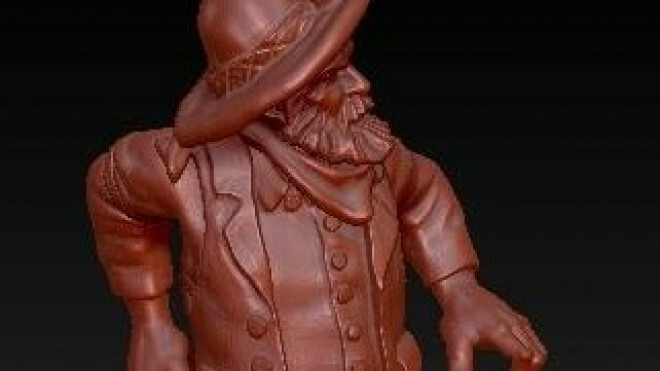 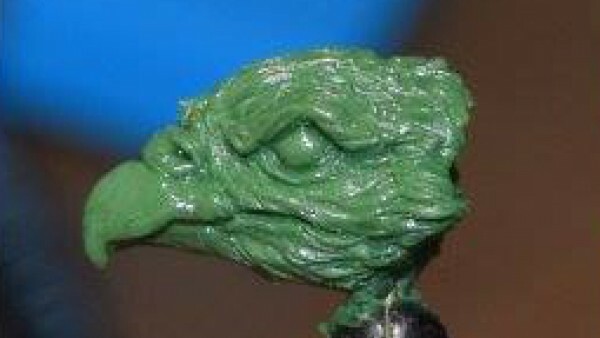 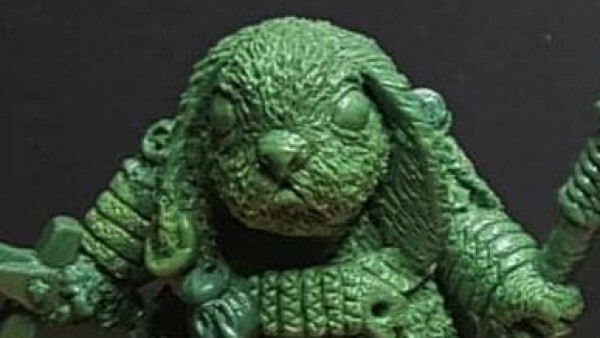 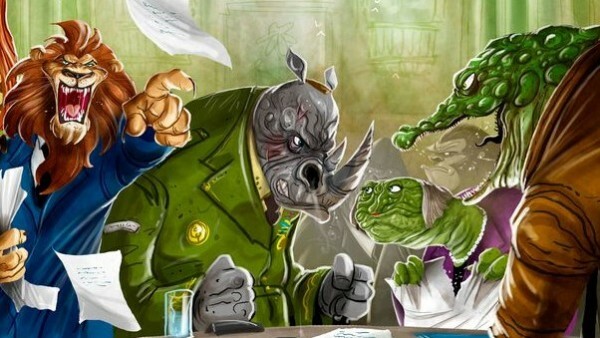 Knuckleduster Miniatures has been showing off some previews of what is coming down the pipeline and it seems like you're going to be seeing a showdown during a Bank Robbery with their new sets! 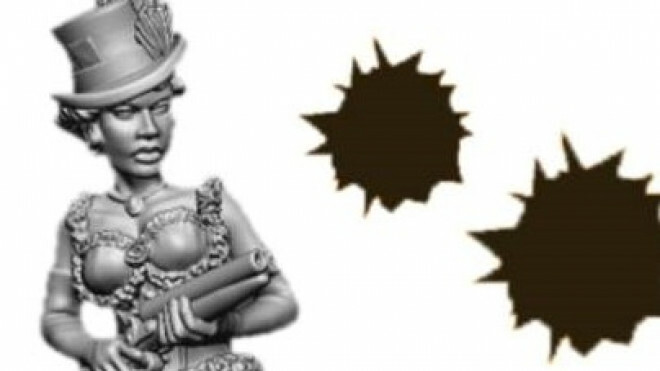 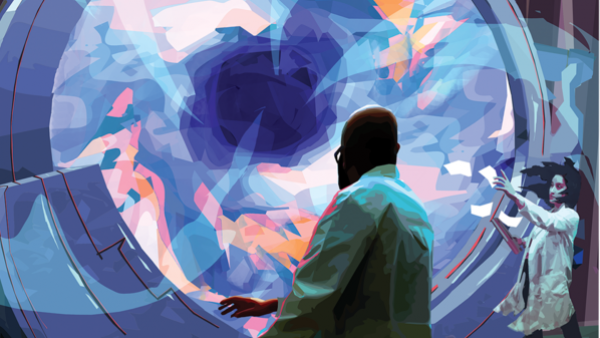 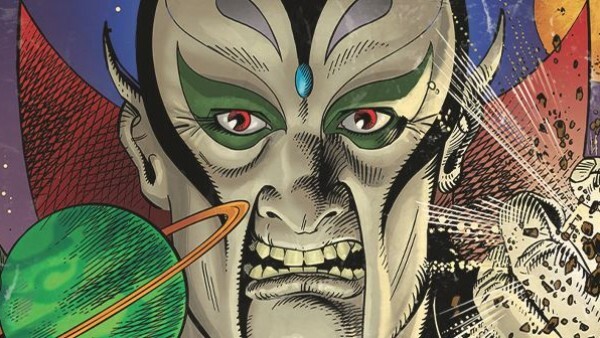 4Ground have a couple of new releases for you, each with distinctly different genres in mind. 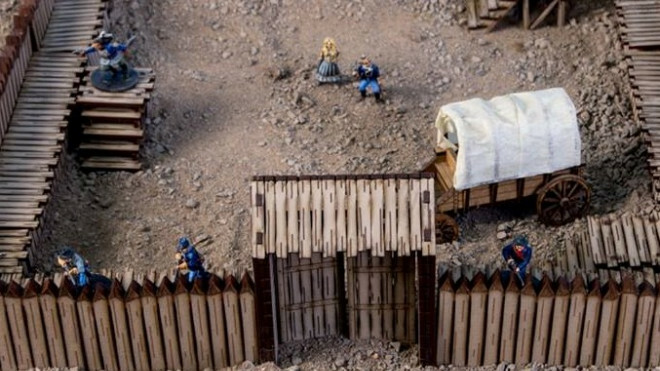 The first is their Wild West Stockade Fort for your games set out in the great American plains. 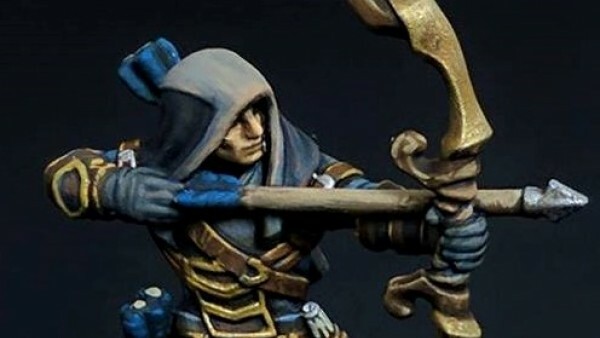 Black Scorpion Share Their Salute Wares This Weekend! 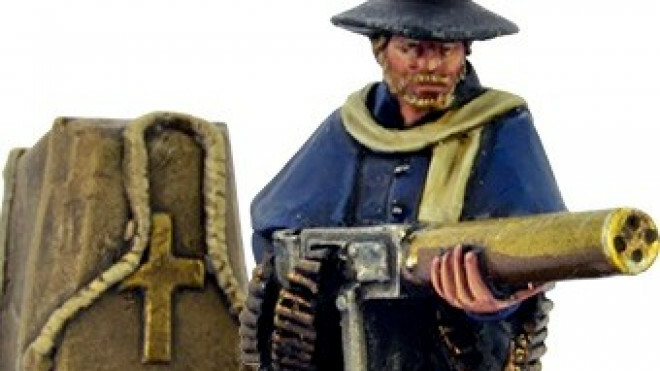 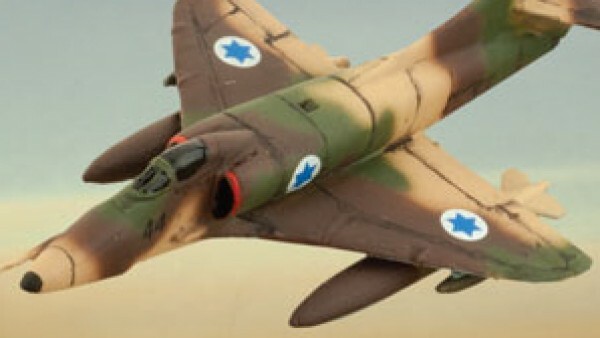 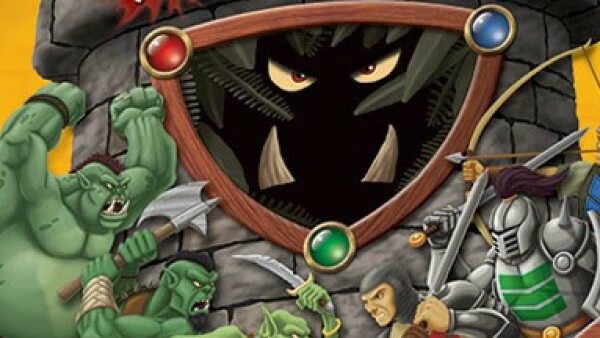 Black Scorpion is going to be coming along to Salute this year with some awesome bits and bobs for you. 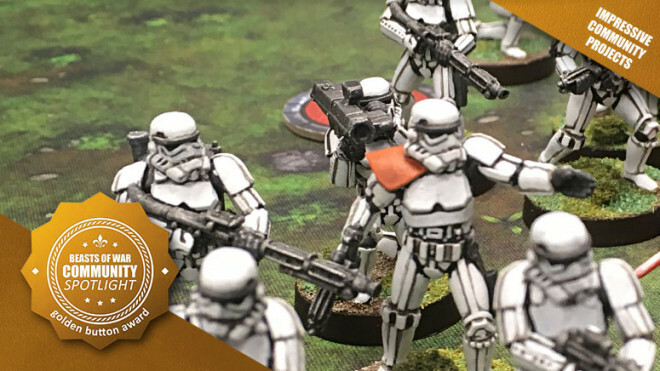 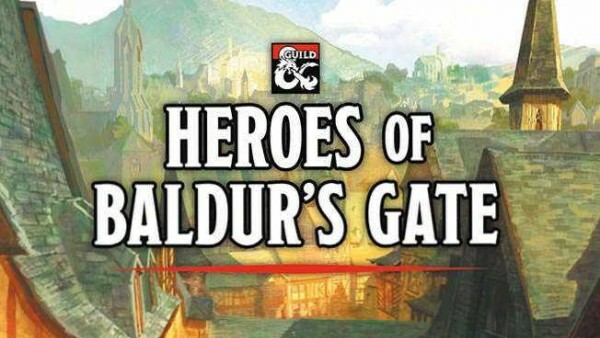 Weekender XLBS: Awesome Star Wars: Legion Armies + How Projects Work On BoW 2.0! 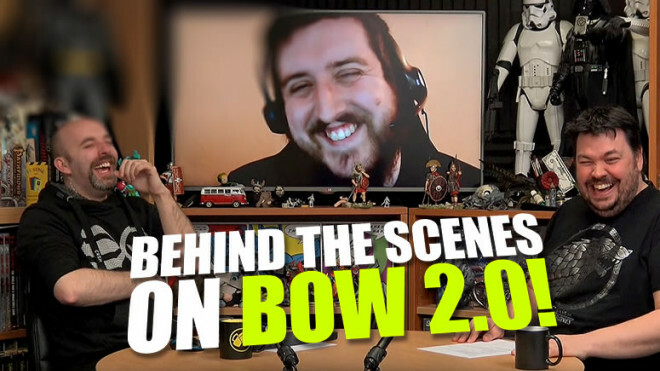 Come and see how Projects are changing for BoW 2.0! 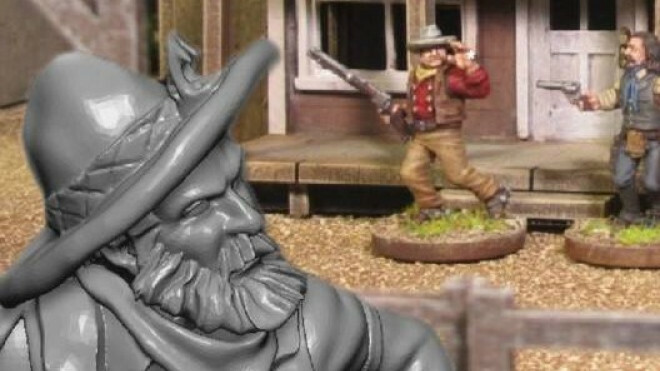 The interesting world of Blackwater Gulch is now available with its 2nd Edition from Gangfight Games right now. 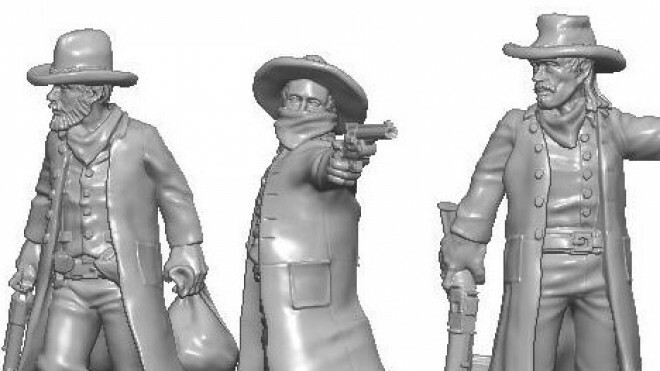 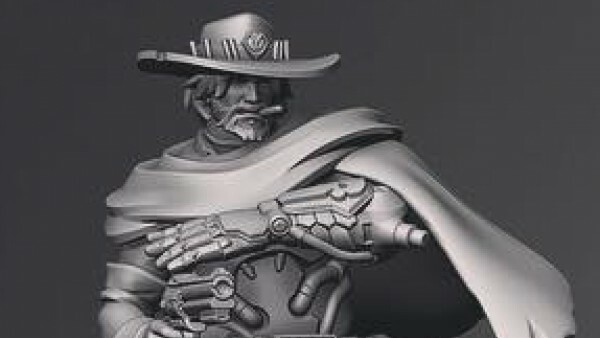 Ahead of a new Kickstarter coming in February we have a peek at some new Outlaws from Gangfight Games for Blackwater Gulch. 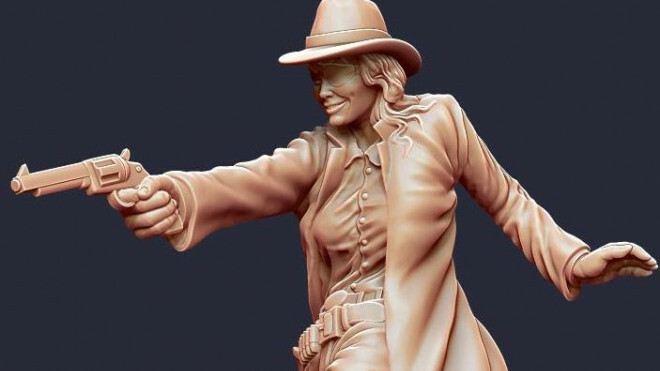 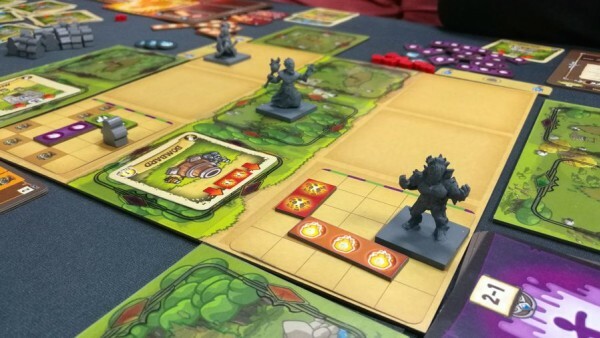 Gunfighter's Ball is closing in on the end of its Kickstarter, but there is still time! 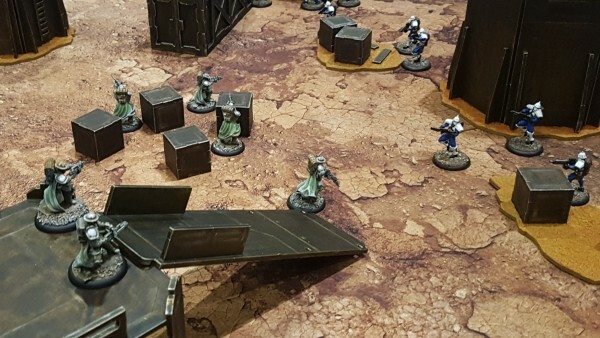 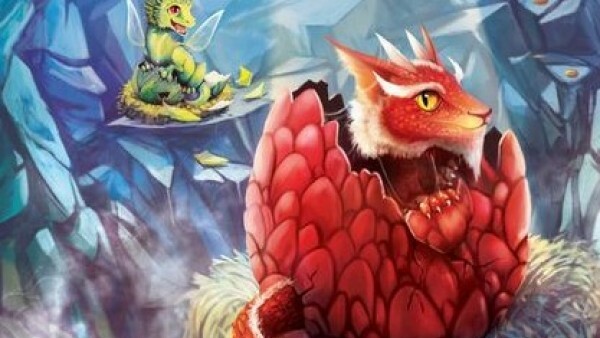 Az playing The Order takes on Chris from Warcradle as the Watchers. 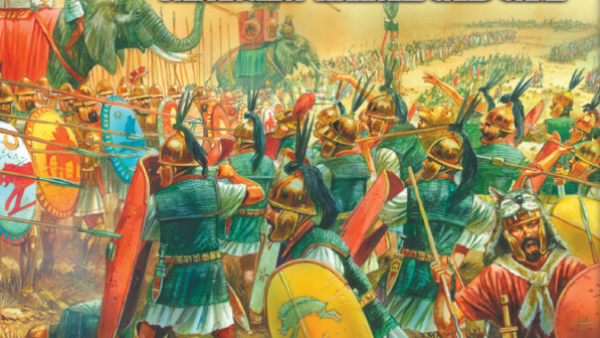 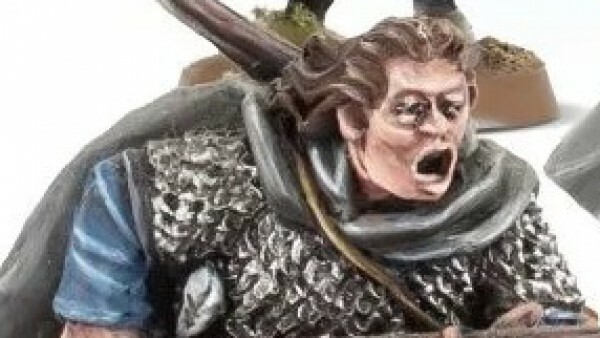 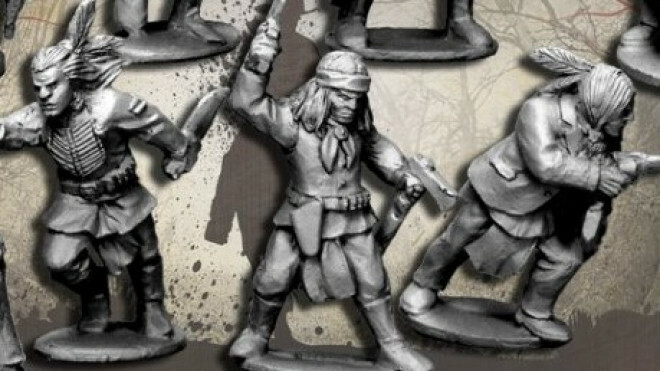 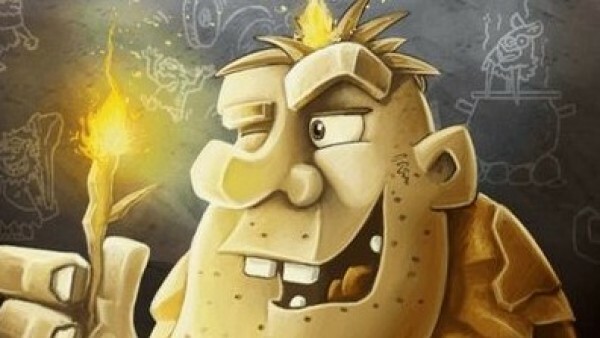 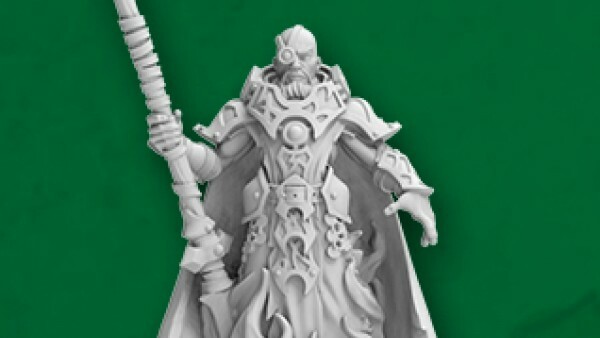 Adding to their Giants In Miniature range, Wargames Illustrated has two new characters for you to consider picking up. 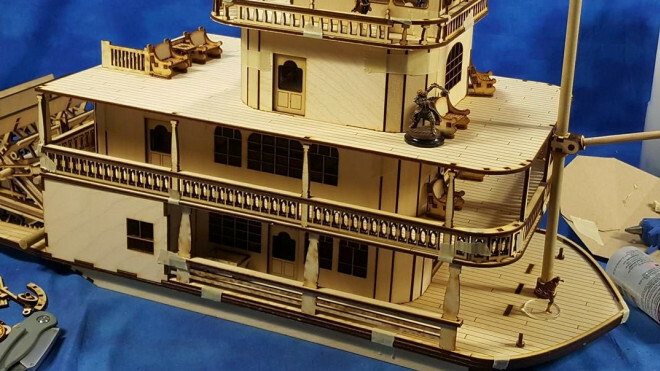 Some rather nifty looking boats are part of the previews popping up on social media from Burn In Designs. 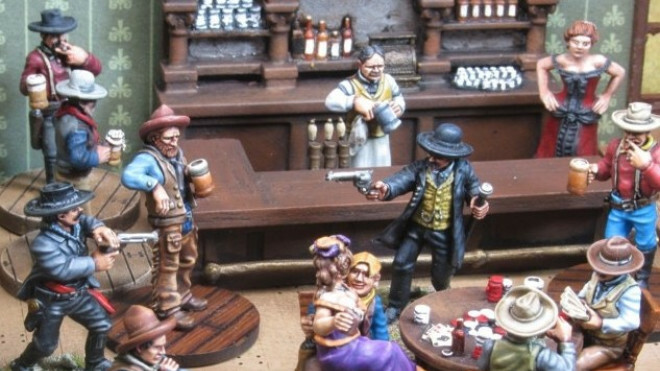 Black Scorpion is beginning to deliver on their Tombstone Kickstarter, a Wild West skirmish game full of awesome looking miniatures. 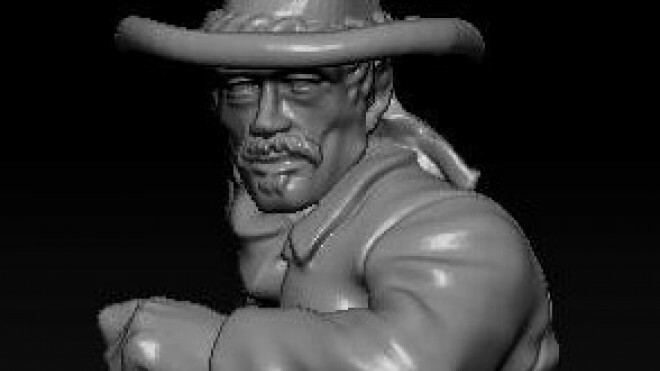 Knuckleduster have announced that they will be launching the Kickstarter for their Gunfighter's Ball on the 17th of November. 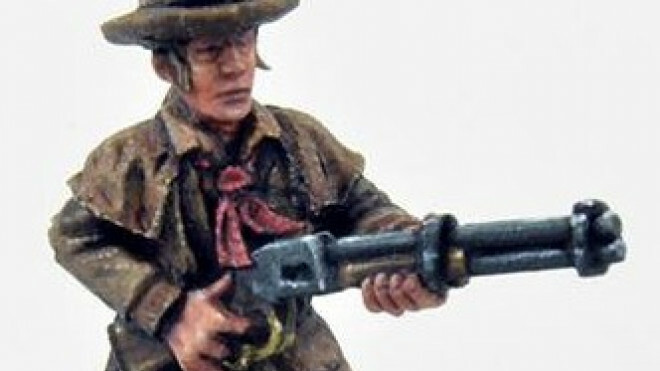 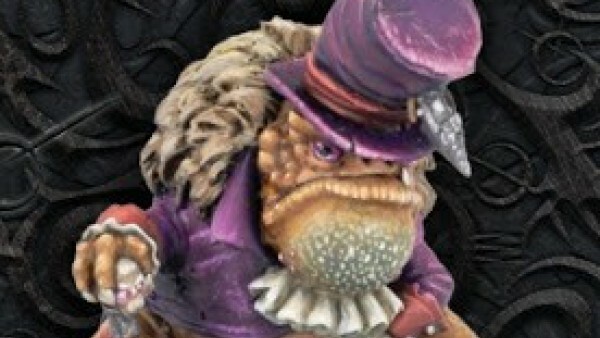 Knuckleduster have previewed a new pair of gunslingers for the wild west, a dandy old codger called Rattlesnake Jack and a rather familiar looking figure known as the Chaco Kid.